Choose a tablet that meets your performance, weight and security needs. These premier tablets include top-of-the-line business features—from Intel's latest technology to wireless WAN capabilities and crisp, powerful sound for video conferencing and more. HP EliteBooks are designed to meet the tough military standards (MIL-STD-810G) for drop, vibration, dust, temperature and altitude. You gain a tablet that can withstand the rigors of business travel. When typing won't cut it, HP EliteBook Tablets allow you to handwrite notes, emails and much more with a digital pen—right on the display. When you're ready to type, these tablets easily transform into a laptop. 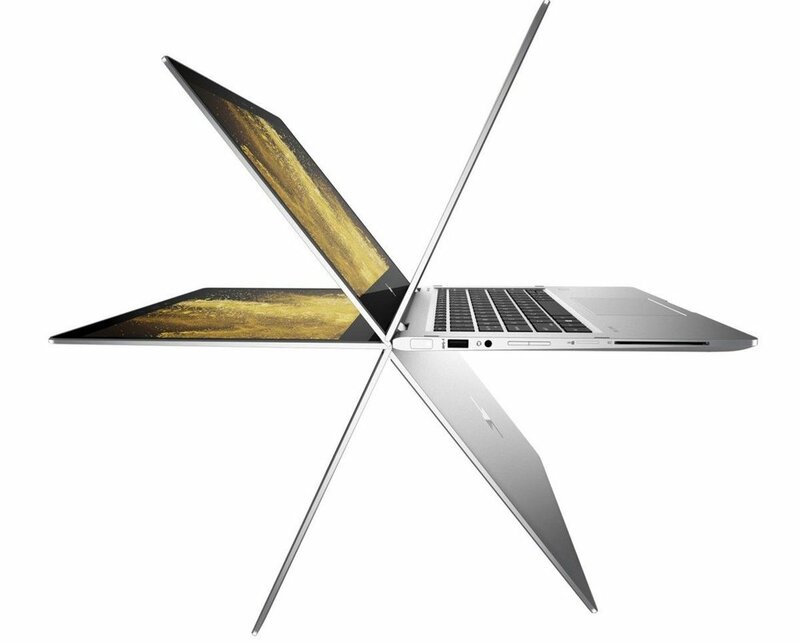 Suddenly, everywhere becomes your office with our thinnest and lightest business convertible. From the office to abroad, go wherever work takes you with high-performance specs, industry-leading security, and immersive collaboration. Our thinnest and lightest business convertible delivers industry-leading security and immersive collaboration no matter where you are. Optimized for collaboration and engineered to accelerate the pace of modern business, the HP Elite x2 adapts to your needs providing deep connections from almost anywhere in the world with exceptional PC-level performance. Optimized for collaboration, the HP Elite x2 was engineered to accelerate the pace of modern business with exceptional performance and portability.